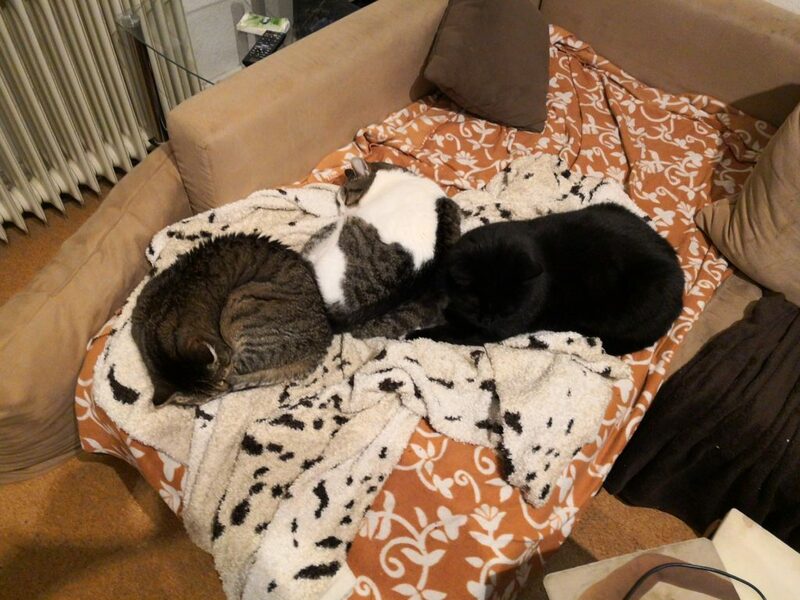 Dieser Beitrag wurde unter Katerinnen und Katzeriche abgelegt am 1. Februar 2019 von haderlump. Normaly US Series start with a great idea who will punish during the episodes with a lot of stupid things, unlogic turns and the whole series is going downstair. But not this time! Salvation starts „interessent“ but episode for episode Salvation is getting me I don’t read when I’m looking! But there must be something, it can’t be true, I’m right, the US-audience didn’t like Salvation and there are only two seasons. Dieser Beitrag wurde unter Allgemein abgelegt am 1. Februar 2019 von haderlump.